V-KITCHEN’s Waffle Bakers make mouth-watering waffles for breakfast, snacks or anytime you want. 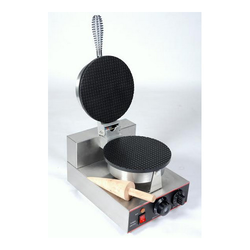 Heavy-duty cast aluminum grids make 1/2 thick waffles producing an average of 20 waffles per hour. 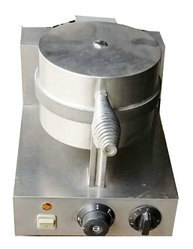 Temperature controls from 250 o to 425o F take the guesswork out of preparing waffles.